Completely new and richly detailed, this is perhaps the most comprehensive version of The Key of Solomon ever published. 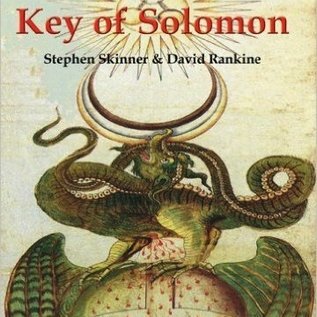 Based on one of the best-known grimoires of the Western world, The Veritable Key of Solomon presents all aspects of this revered magical system in one impressive source. Based on the original Key of Solomon manuscript, this brand new text features never-before-published material and added detail. Over 160 illustrations beautifully complement the elements of this complete and workable system of high magic, from a broad range of talismans and techniques to magical implements and procedures. 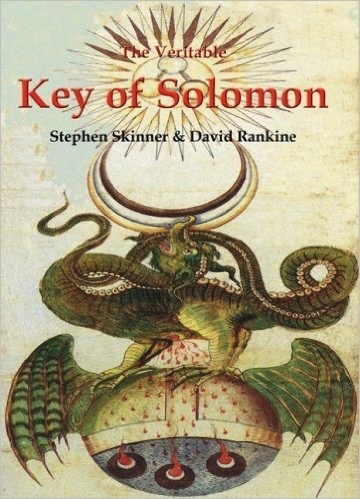 Also featured is a commentary by two of the best-known scholar magicians alive―Stephen Skinner and David Rankine―who offer a full survey of all extant manuscripts of this famous grimoire and an exploration of how they interrelate.